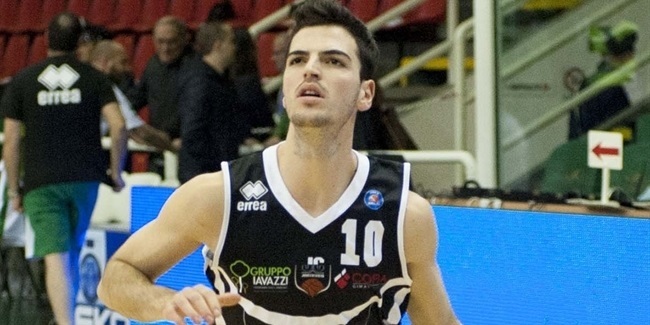 Enel Brindisi comes off yet another solid season and now steps up to make its Eurocup debut. Brindisi recorded a sixth-place finish in the Italian League regular season and was one win away from reaching the semifinals, but lost to Grissin Bon Reggio Emilia. 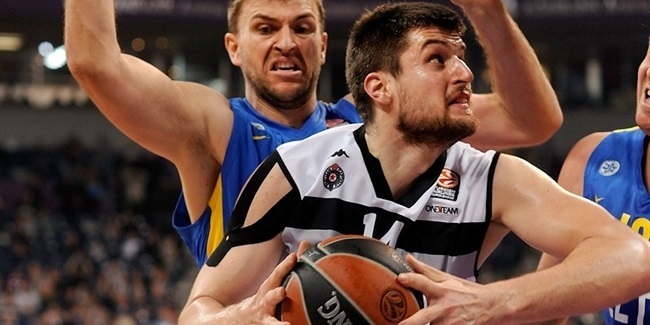 Brindisi also advanced to the FIBA EuroChallenge playoffs, but JSF Nanterre ended its run there. This is not the first elite basketball club in this basketball-crazy city, the club was relocated in 2004 as New Basket Brindisi after acquiring the rights of New Basket Ceglie, a club founded in 1992 and which was playing in the Italian fourth division. By the end of the 2008-09 season, Brindisi had climbed all the way to the Italian second division and soon signed the likes of Miha Zupan, Joe Crispin and Omar Thomas to carry it towards a spot in the Italian elite in 2010. Things did not go well for Brindisi in the 2010-11 season, however, as the team went back to the Italian second division. But Brindisi bounced back in style and defeated Pistoia in a decisive playoff series to get back to the Italian League on June 14, 2012. Led by Jonathan Gibson and Jeff Viggiano, Brindisi reached the Italian Cup final eight in the 2012-13 season and was well on its way to the playoffs, but lost 10 of its last 11 regular season games for a 12th-place finish. 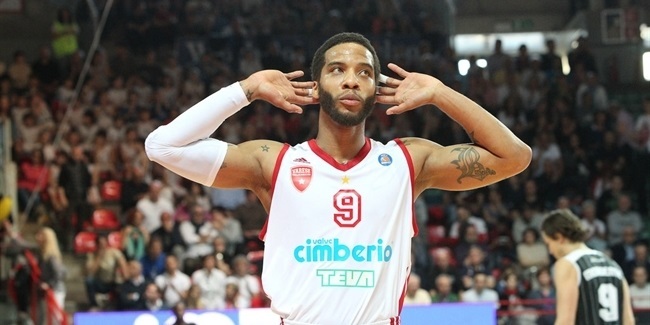 Jerome Dyson helped Brindisi do even better in the 2013-14 season; Brindisi went all the way to the Italian Cup semifinals before losing against EA7 Emporio Armani Milan, and was fifth in the Italian League regular season. Dinamo Banco di Sardegna Sassari stopped Brindisi in the semifinals, but the club did even better this season in two competitions. Its great success means that the challenge becomes bigger every season. Now Brindisi will try to shine in the 2015-16 Eurocup.